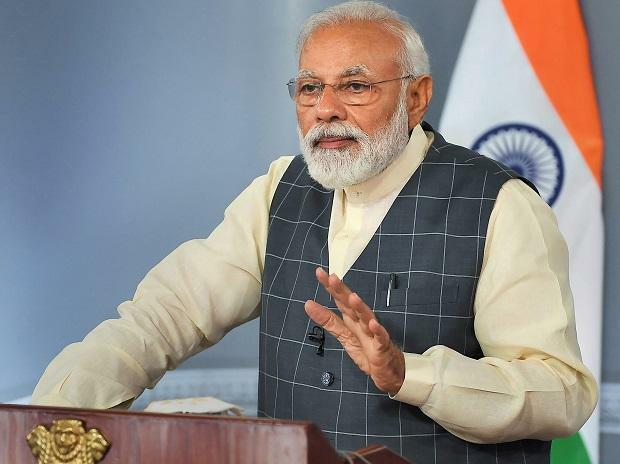 Prime Minister Narendra Modi on Wednesday said India had shot down one of its satellites in space with a missile, calling it an "unprecedented achievement" but the Opposition said he had violated the model code of conduct for elections. "Our scientists, shot down a live satellite 300 kilometres away in space, in low-earth orbit," said Modi in a televised address. Congress President Rahul Gandhi on Twitter congratulated the Defence Research Development Organisation (DRDO) for the achievement and poked fun at Modi by wishing him happy "World Theatre Day". West Bengal Chief Minister Mamata Banerjee said that Modi's announcement was "limitless drama and publicity mongering", amounting to "gross violation" of the model code of conduct. Seven phase elections will be held between April 11 and May 19. Results will be declared on May 23.